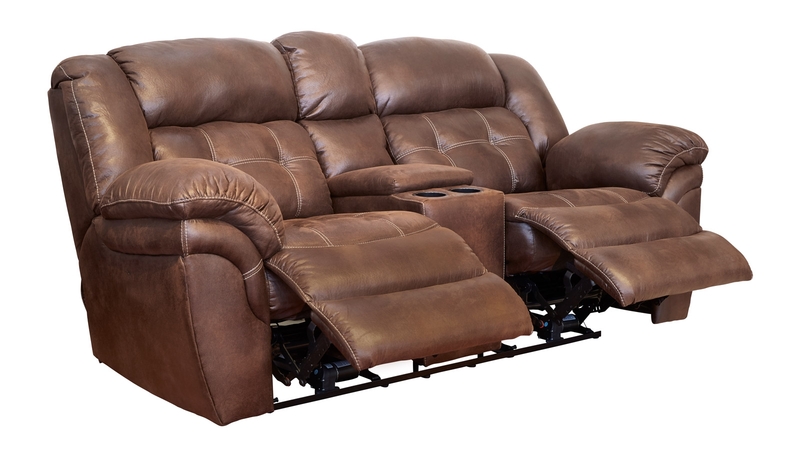 Kick back and relax in style with the Marcelina Espresso Reclining Loveseat! 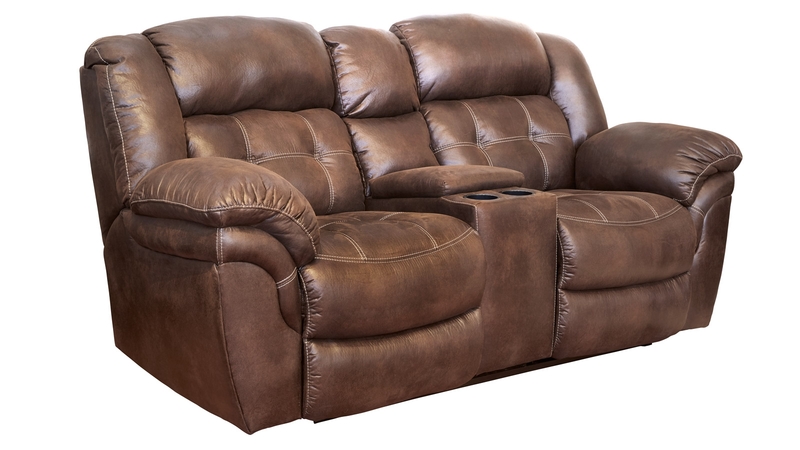 Thanks to its solid construction, you can count on this Made in America loveseat to last a lifetime and more, as well as to support you and your family while you create long lasting memories. 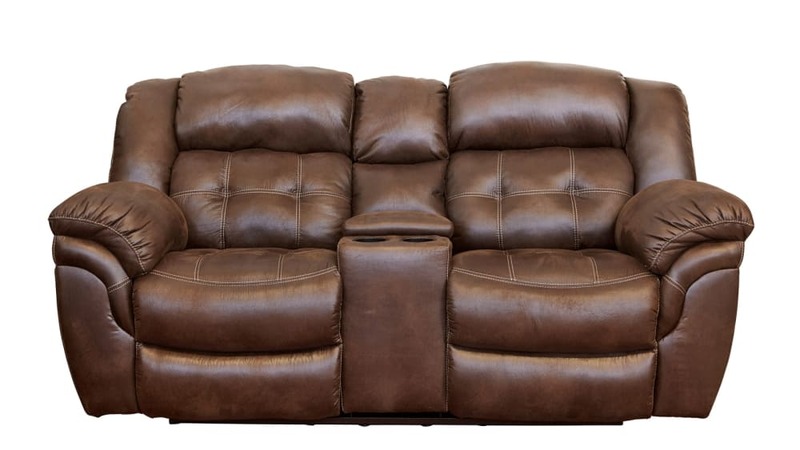 Convenient storage, cupholders, and comfort are waiting for you here, and Gallery Furniture can deliver TONIGHT!